Cardi B has been Proven to be politically savvy and most recently money smart. After being shamed about her expenses, Cardi wasted no time telling the public the truth. The entertainer also proved that money doesn’t change her perspective of rights. 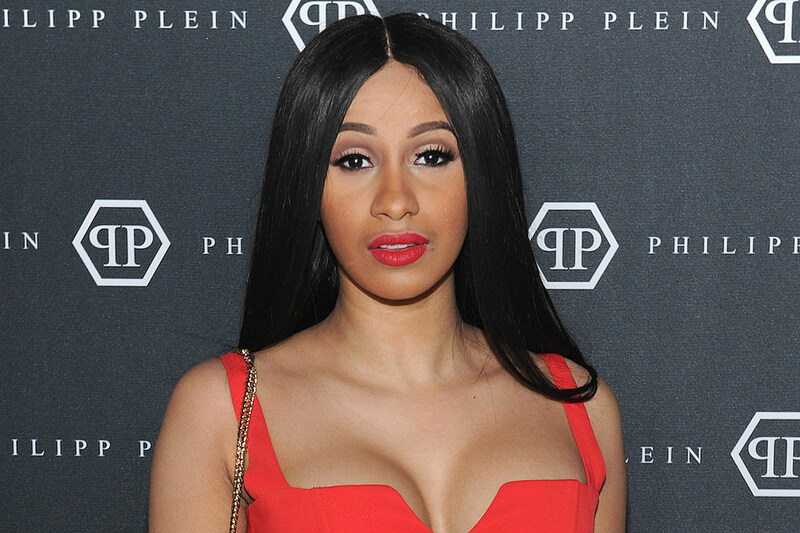 Cardi B explained that she turned down her offer to perform at the Super Bowl, in effort to stand for justice for Kolin Kaepernick. Cardi B sings a lot about money but she explains she is quicker to try to keep it then to spend it all. According to the entertainer her expenses are owed to a lot of people in her pockets. Her recent twitter post back-lashed on celebrities who she thinks spends more than necessary. “I hate when celebrities do something very extravagant, buy something very luxurious, and there’s people in the comments like, ‘You could have donated that,’” Cardi B said in her video. Cardi says she has even tried to make her look and image cheaper but it’s not working out. She explains that keeping up her appearance as an artist and looking good for her fans didn’t come cheap. According to the video, her bills currently run between $250,000 and $300,000 a month. Nevertheless, Cardi also shares her money with her community. The entertainer most recently did a coat drive around Christmas to keep kids warm during the winter months. We are sure that was a blessing. So as long as Cardi is using it for good we have no problem with what she spends.